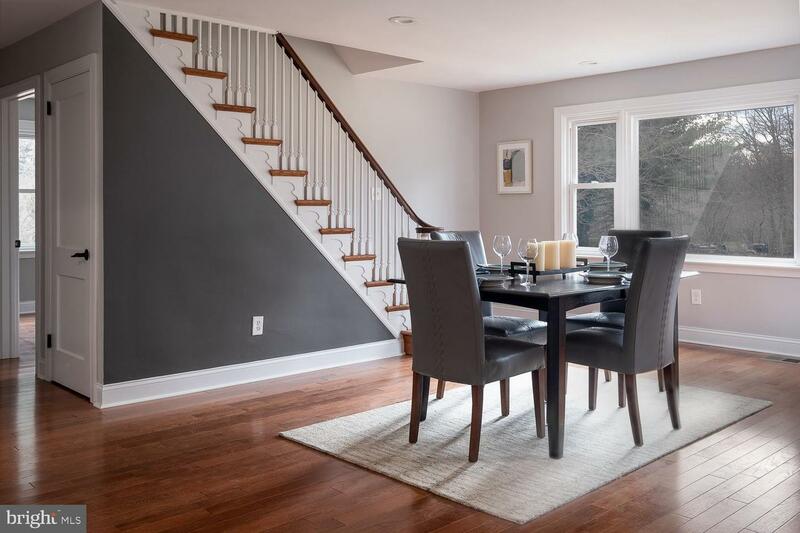 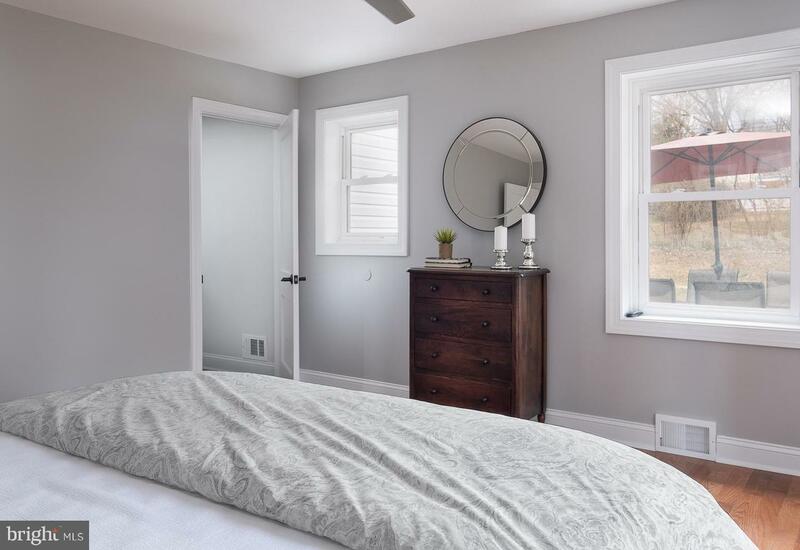 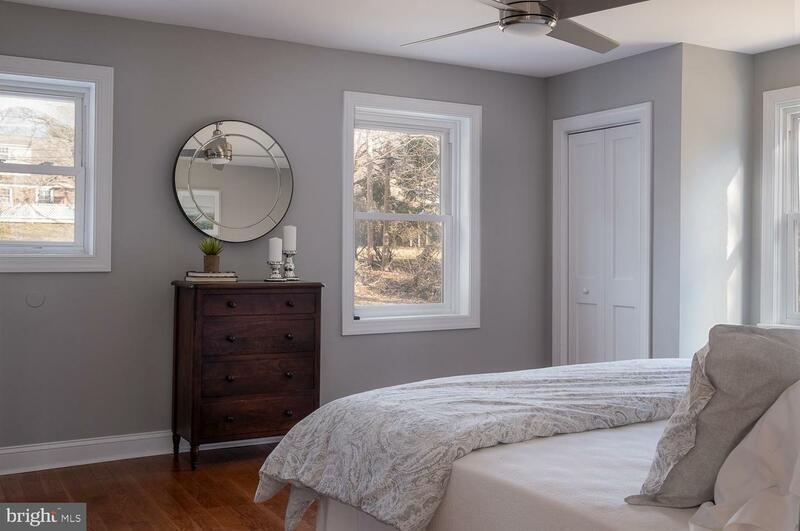 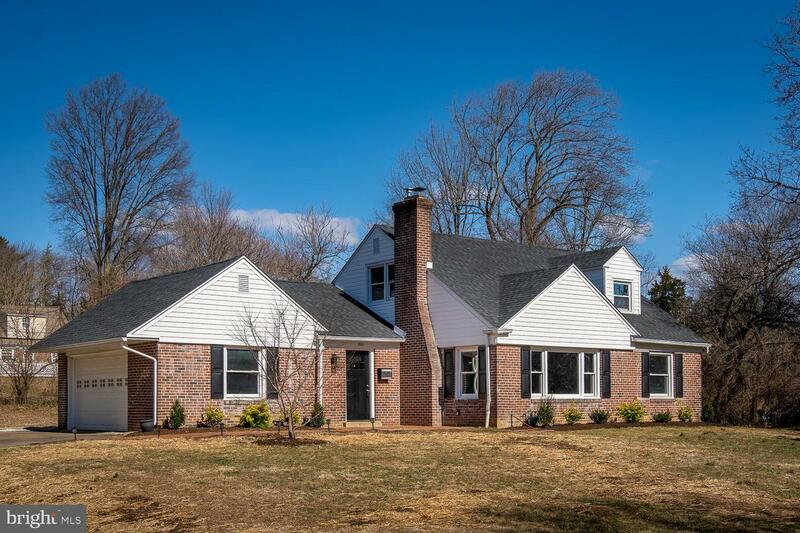 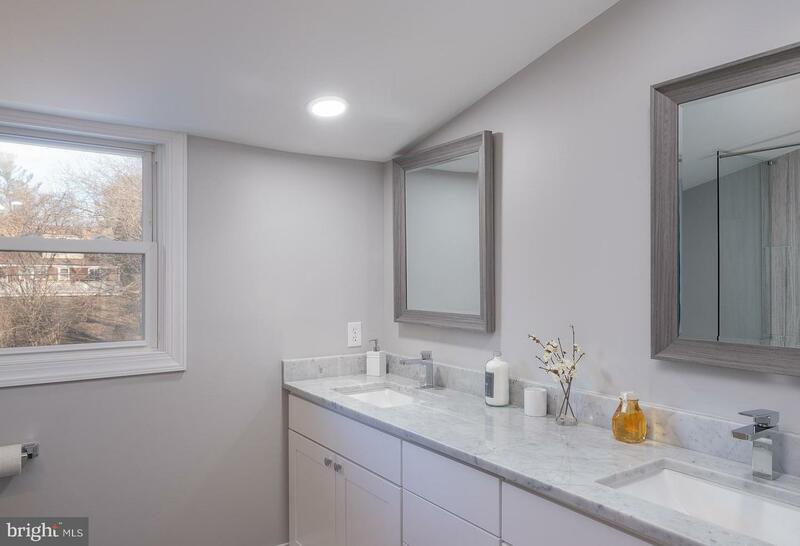 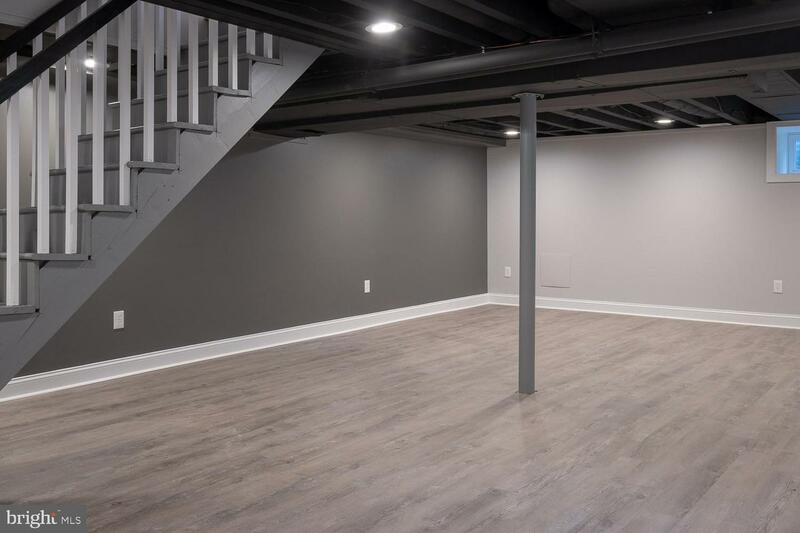 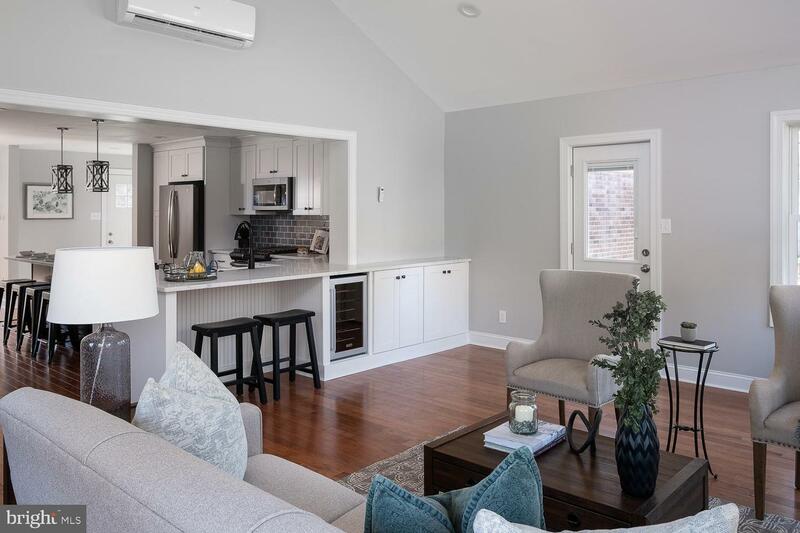 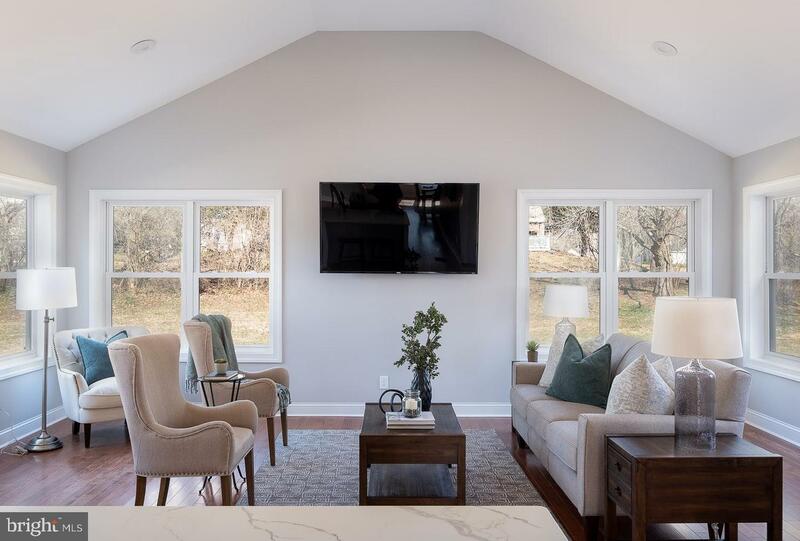 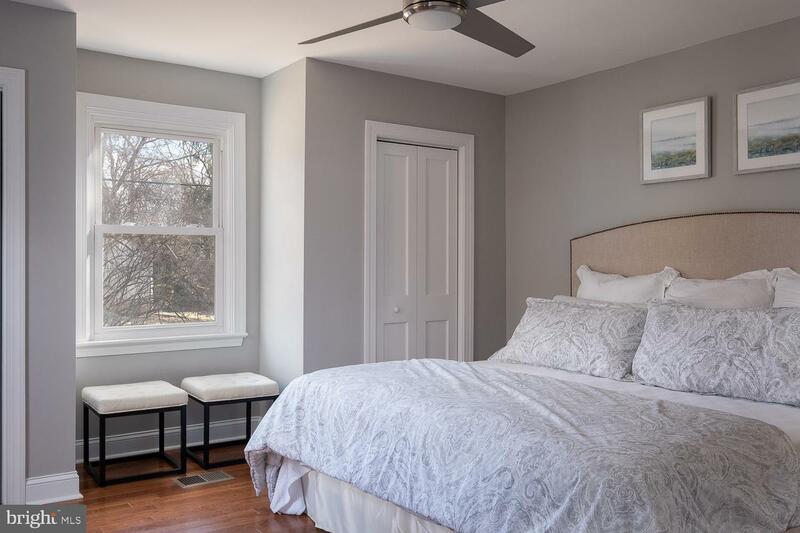 Tastefully renovated 4 bedroom 2.5 bath home located in one of Wallingford's most sought after locations is exactly what you have been looking for. 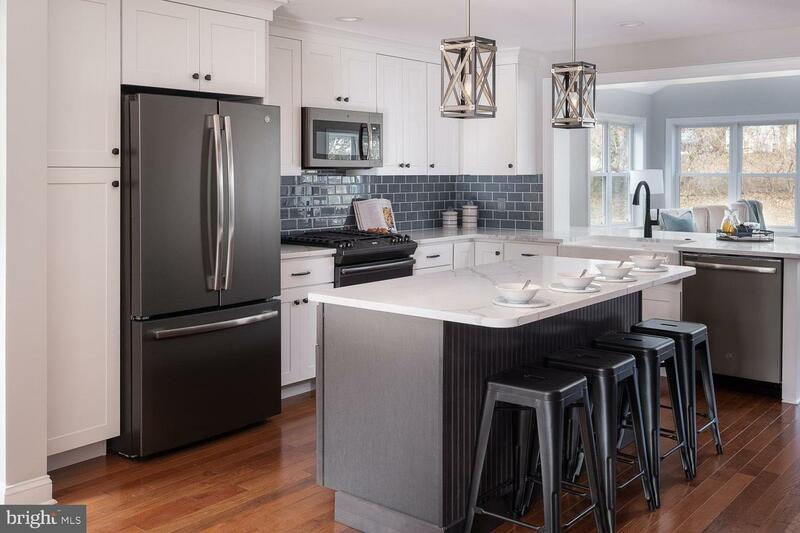 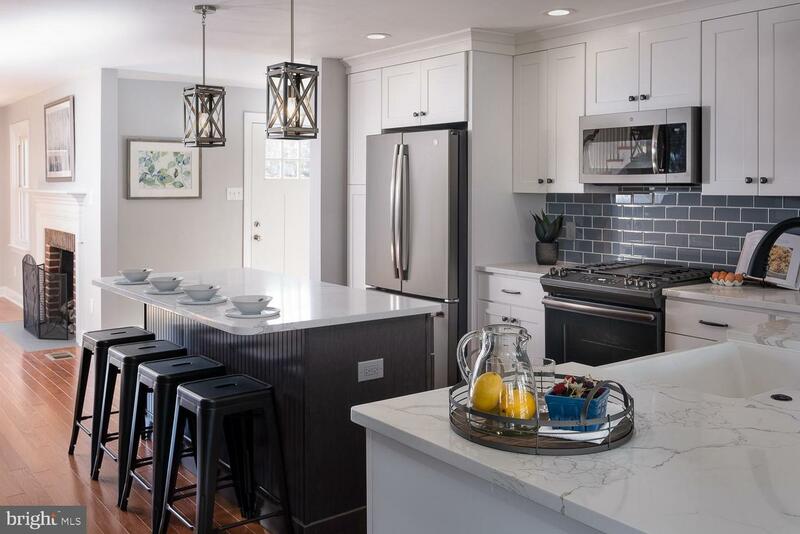 The modern, open, flexible floor plan features a brand new kitchen with quartz counters, large island, wine cooler, two areas of counter seating and so much more. 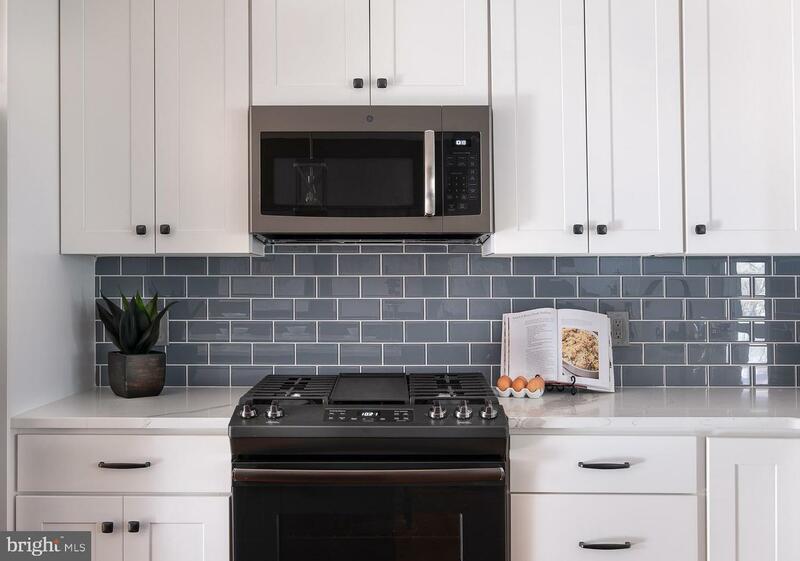 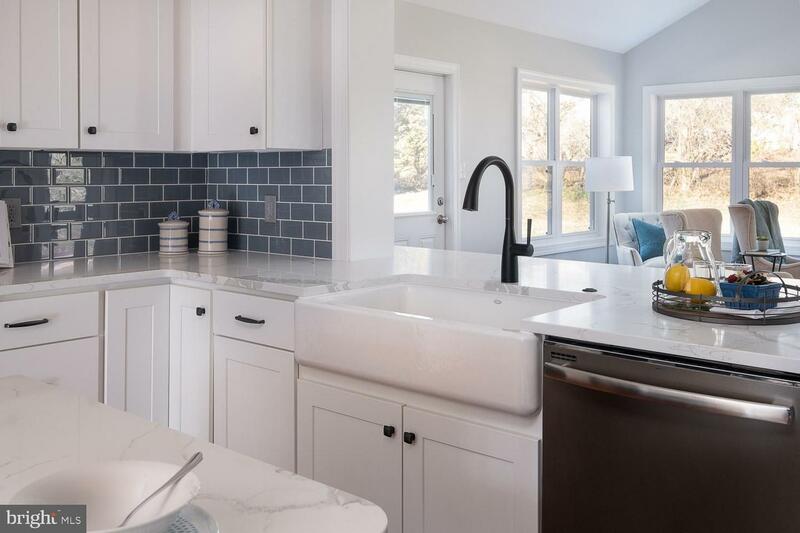 The kitchen is open to the major living areas-including a huge family room, formal dining room and direct access to the 2 car attached garage. 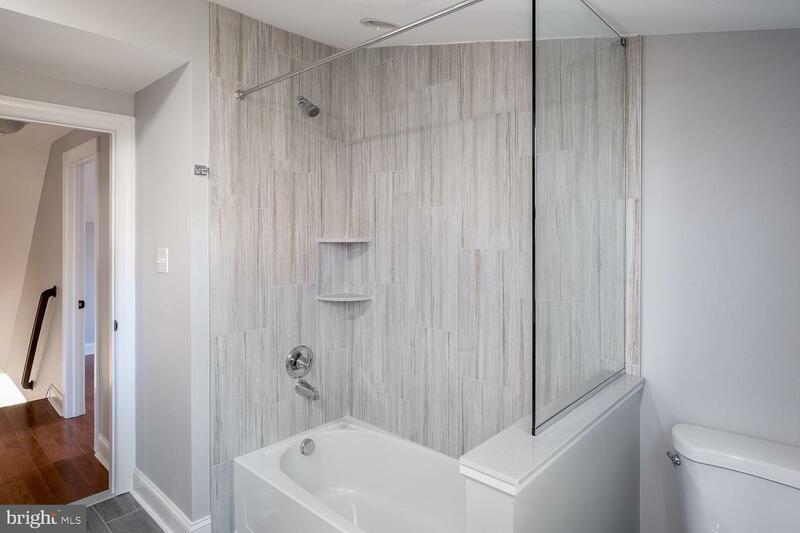 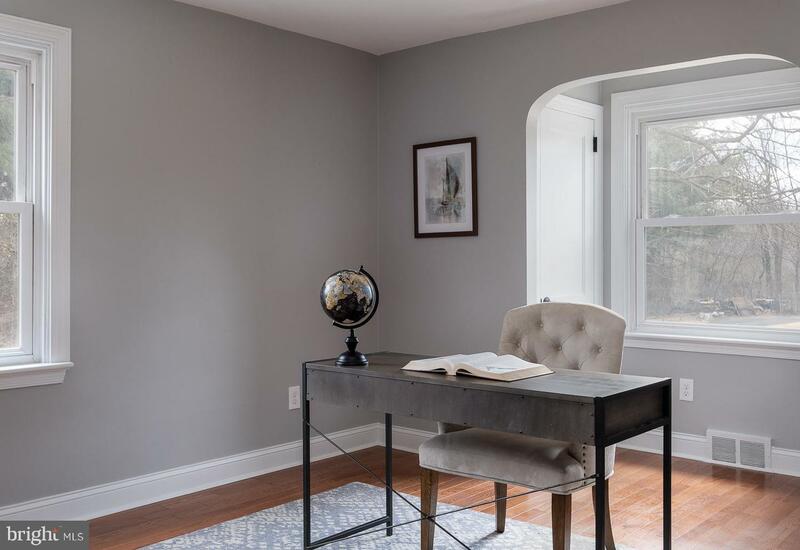 The first floor also includes a master suite with a private bath and over-sized walk in shower, as well as a second bedroom which could serve as a first floor office. 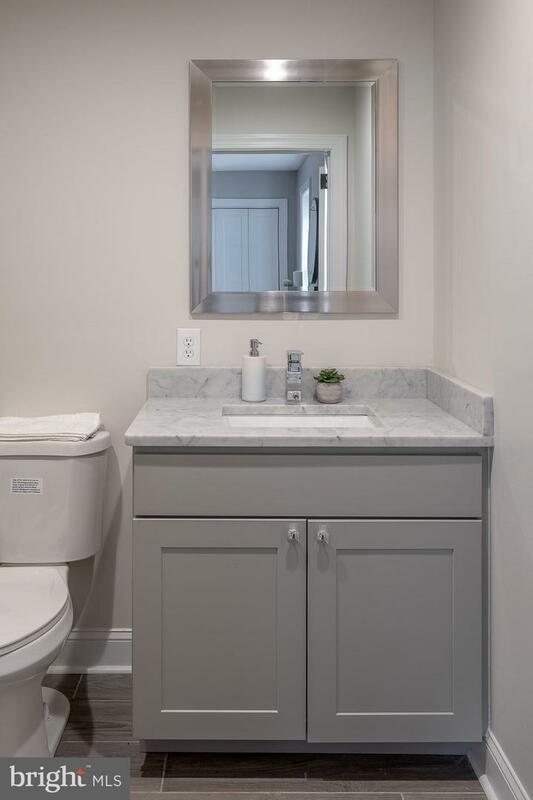 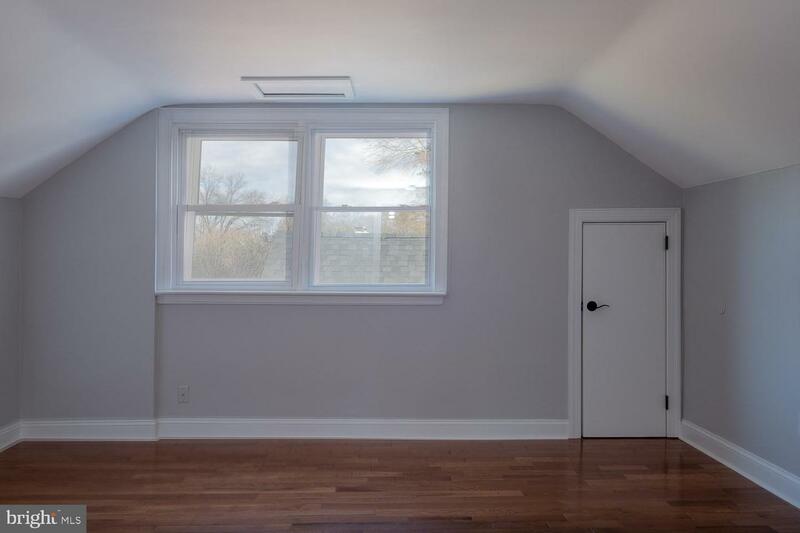 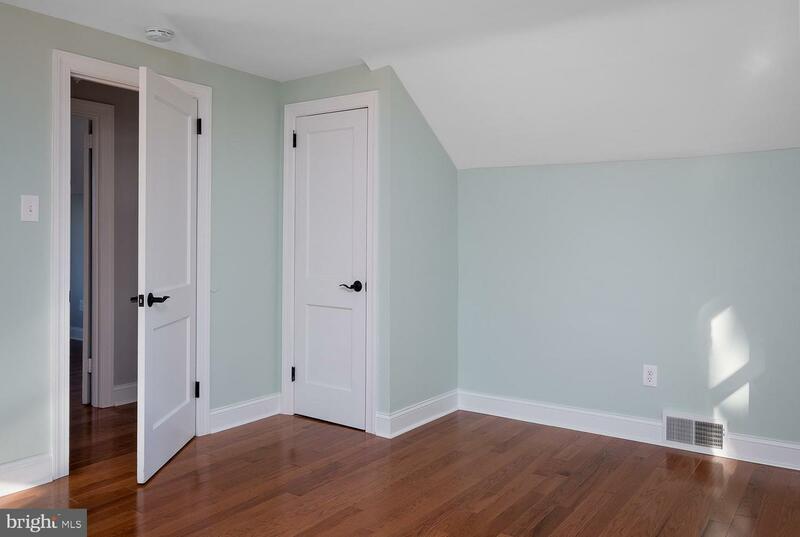 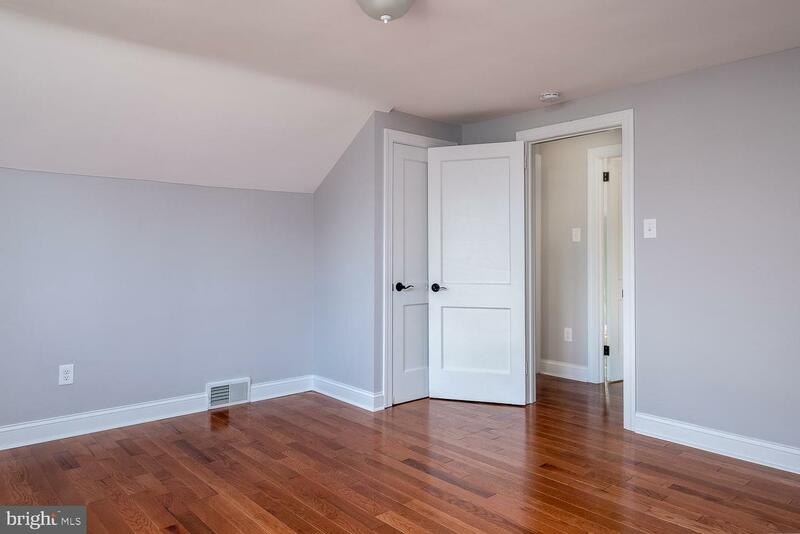 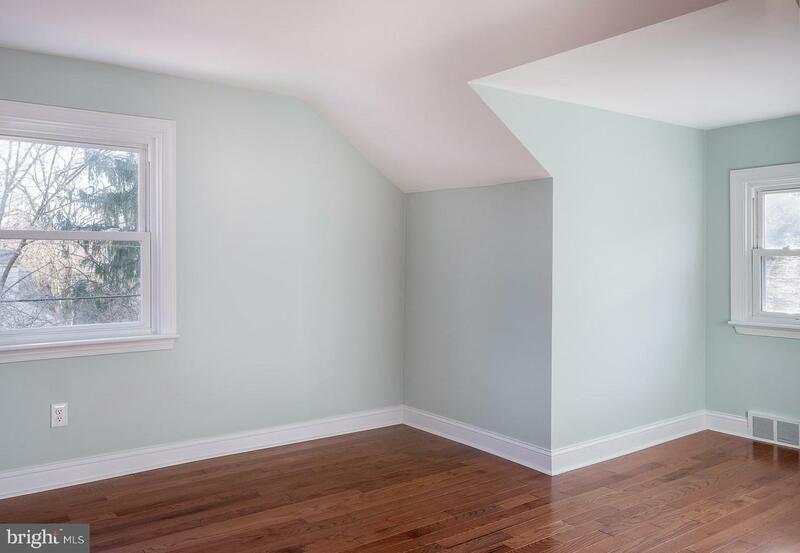 Upstairs is a beautiful new hall bath, two more large bedrooms and access to attic storage. 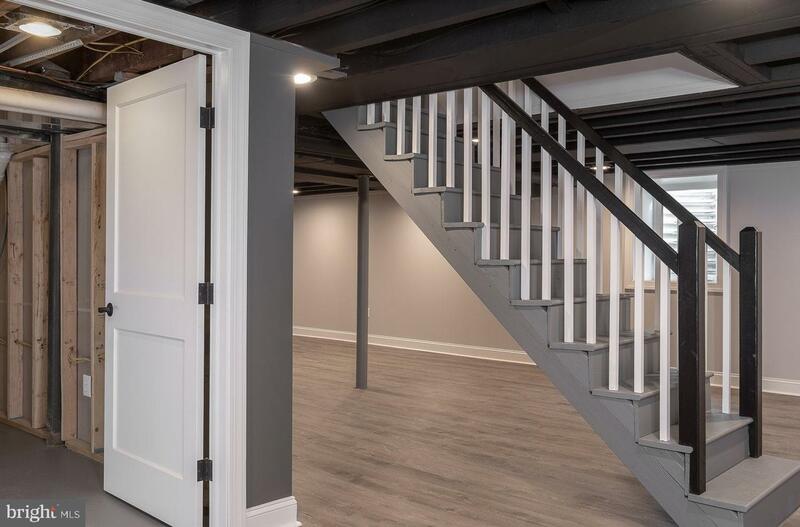 Downstairs is a finished basement and a laundry room with utilites. 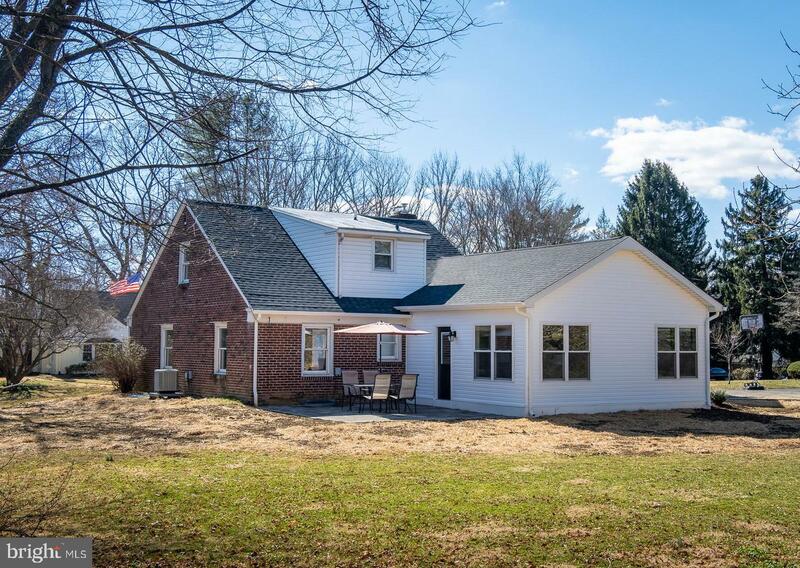 The large level yard is easily viewed from the kitchen and family room and could probably accommodate a pool. 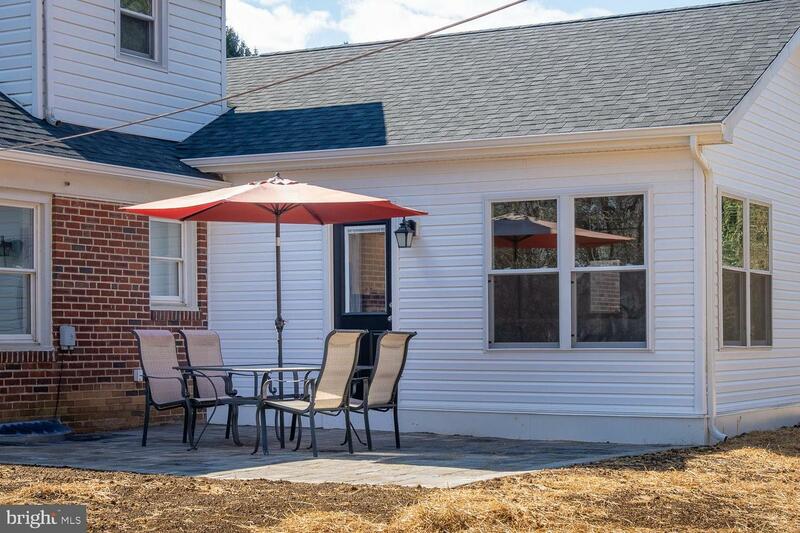 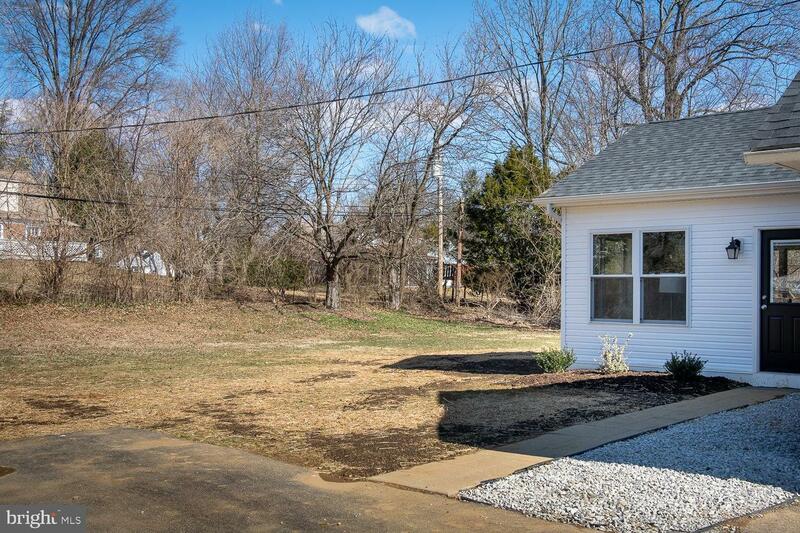 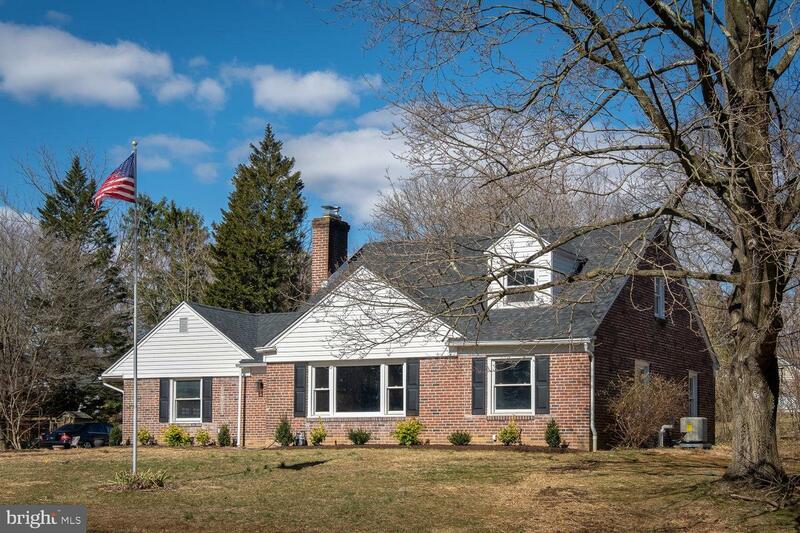 Situated only a few blocks from award winning Strath Haven Middle and High School. 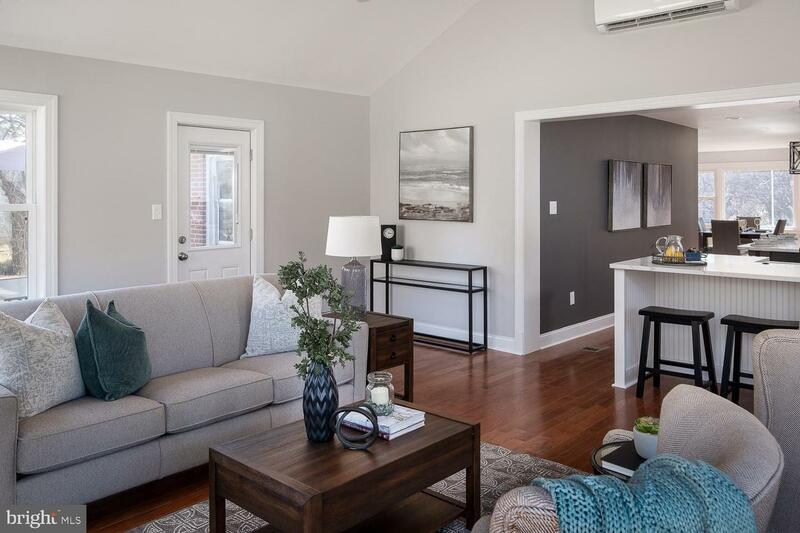 This neighborhood is host to community wide events and a friendly spirit. 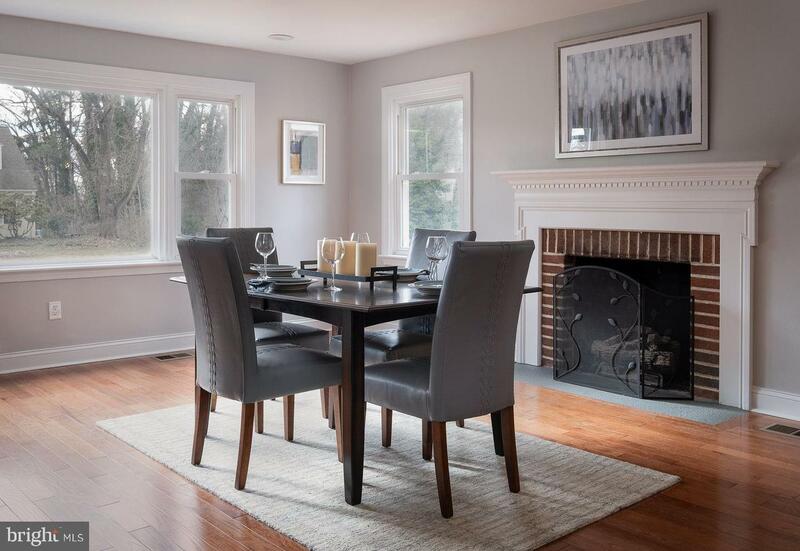 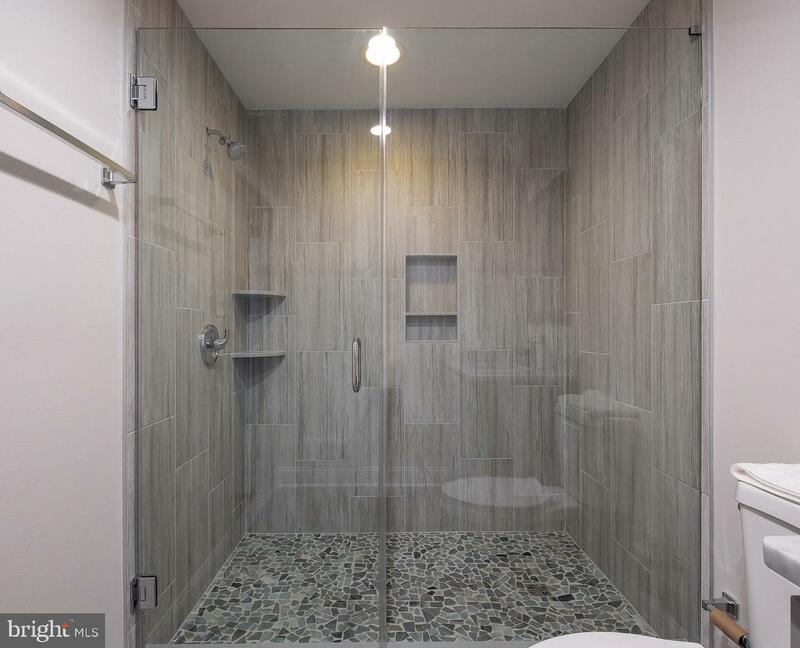 Easy access to public transit, major commuting corridors, Philly airport, the Borough of Media and Swarthmore, and all that this region has to offer. 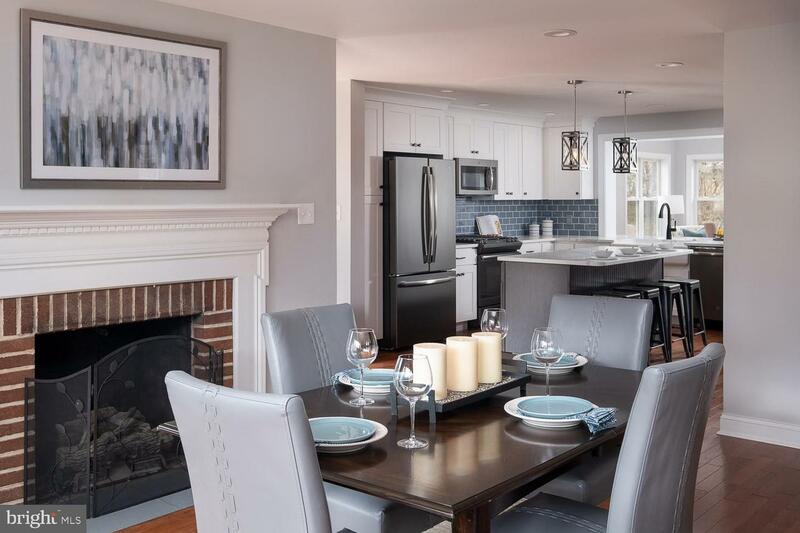 There is a reason why Wallingford has appeared on multiple "Best Places To Live" lists! 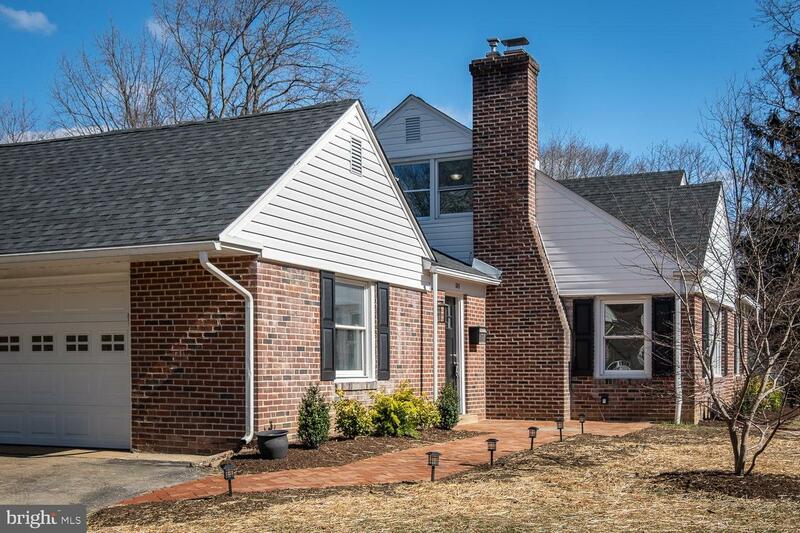 Offers will be reviewed on Monday 3/25/19 after 5pm. 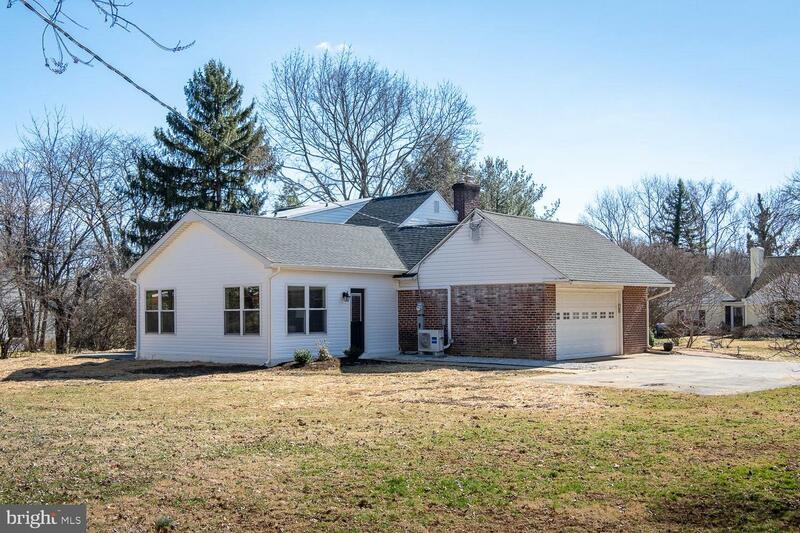 Owner related to the listing agent.